Hi, Rohit. What was your recent Marketing Technology announcement about? What’s the importance of this capability? Why should companies care? Firstly, all companies have to find a way to manage data proliferation. In doing so, they also need to manage the growing demand for continuous intelligence and more precise business decisions, enterprise applications need to function in real-time. Secondly, virtually any company of at least a moderate size doing business anywhere in the US is facing compliance with California’s forthcoming Consumer Privacy Act, or CCPA. It takes effect in January 2020, and if companies aren’t getting ready for it now, the chances are they’re going to have real problems. Our Smart Streaming Discovery is specifically designed to enable the kind of continuous automated data governance and regulatory compliance that will enable those firms to meet the law’s requirements. Is CCPA the American equivalent of GDPR? There are some differences, but the intent is clearly the same in both laws. They’re meant to give consumers greater control over their PII, and to require companies to be more responsible stewards of that information. It’s not just California; more states currently have privacy regulations being considered by their legislatures. If those laws take effect, there could be a variety of rules and regulations, and companies are going to have to scramble to make sure they’re in compliance with all of them. So, how does Smart Streaming Discovery play a role in this? Data is streaming into firms literally every second. Increasingly, a lot of this data is PII; it could be a date of birth, a Social Security number, a credit card number, or more. The laws mandate full control of the information and companies must be responsive to their customers’ demands in how that data is used…right down to the so-called “right to be forgotten” that we’ve heard so much about. In general terms, virtually any company of any size is going to have data located in more than just one data warehouse. It may have multiple warehouses or data lakes, across the city or state or country. The data may even reside on an individual laptop connected to the network. It can be structured, semi-structured or even unstructured data. 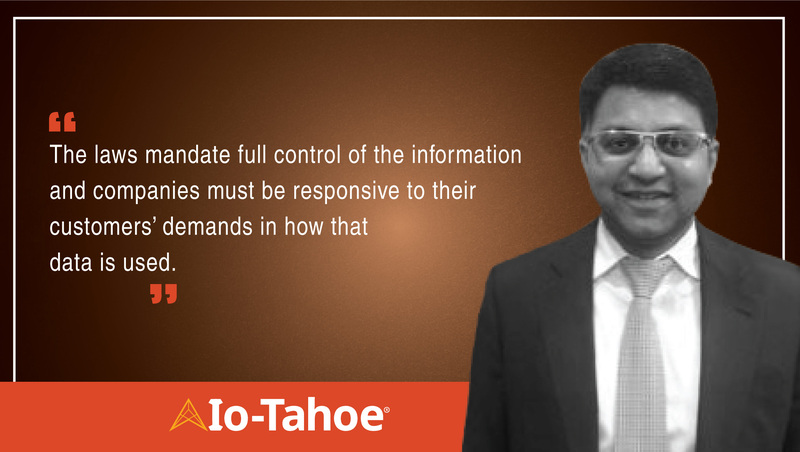 At Io-Tahoe, we’ve made a point of leveraging Augmented Intelligence and Machine Learning, making it possible to automatically discover all of the data throughout the company’s networks, not just the metadata. And Io-Tahoe does it immensely faster than manual discovery could ever hope to do. So from the get-go, we have a far better idea of what data is residing where. And if you can discover it, you can then search for it. But all of these huge amounts of incoming data must be accounted for as well. Traditionally, you had to wait until the data had been incorporated into a database, until it was what’s referred to as being “at rest.” We don’t think that’s good enough anymore; data that is “in-flight” or “in-motion” must be accounted for immediately as well. That’s what is at the heart of Smart Streaming Discovery. We give organizations the ability to understand sensitive data and flag it before it lands in data stores. 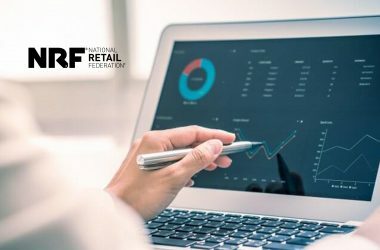 This real-time insight is invaluable for businesses to proactively manage PII and sensitive data as opposed to discovering such data after it lands in the target data source. 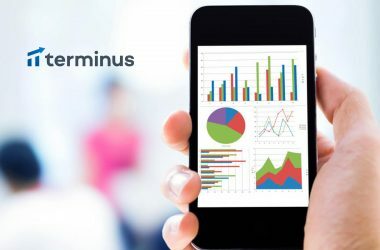 This gives them the opportunity to reduce any potential risk or data exposure, even as it provides them with greater control and visibility over all of their data, across the enterprise. And that’s really the bottom line, right? Any non-compliance could result in potential fines of up to $7,500.00 per occurrence. Thank you, Rohit, for answering all our questions! Rohit Mahajan is an ex Wall Street executive turned entrepreneur. Mahajan is passionate about developing disruptive technology for data discovery using machine learning. He is an experienced technologist with a proven track record of implementing global solutions at financial institutions for devops, testing, security and data center transformation. Over the years, he has developed a number of innovative technical solutions for global implementation and led major technology initiatives to drive transformation in large financial institutions. In his 20 year technology career, Mahajan has held a number of senior roles at Dun and Bradstreet, Morgan Stanley, and Deutsche Bank. 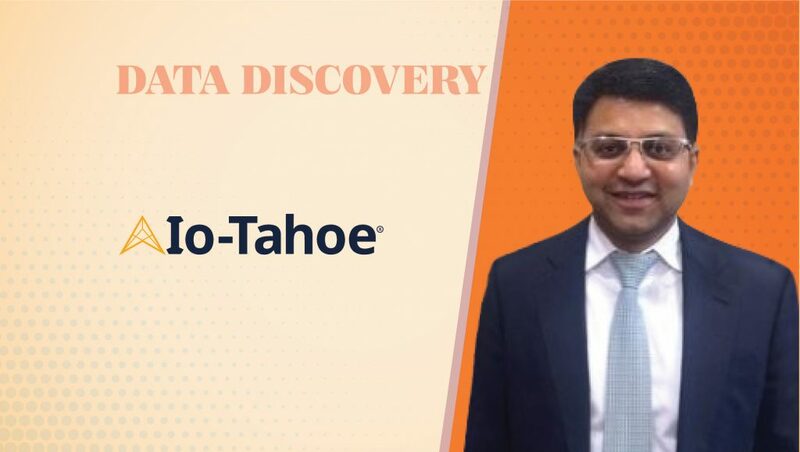 Most recently, Mahajan built disruptive Smart Data Discovery and Catalog technology, which was acquired by Centrica’s Io-Tahoe. Today, Io-Tahoe analyzes up to billions of rows of data with 90 percent accuracy, using our machine learning solution that spans data lakes and relational databases. Io-Tahoe is unique in its ability to discover relationships across heterogenous databases. We always develop with the future in mind, meaning you can trust Io-Tahoe to continue solving new data challenges as your business evolves and grows.